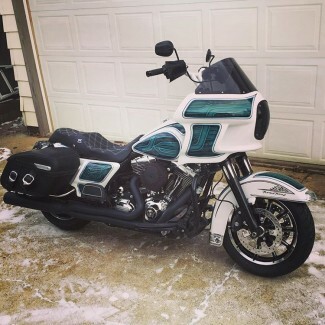 At CHD Customs, our goal is to provide outstanding customer service while bringing you custom designs specific to your wants and needs as a motorcyclist. With strong leadership, experienced management, and professional customer focused staff, we are pleased to have the opportunity to understand and guide you during your custom experience. We've been expanding the list of brands and manufacturers we work with since our establishment in 2012 and will only continue to grow with a focus on being the best of the best.